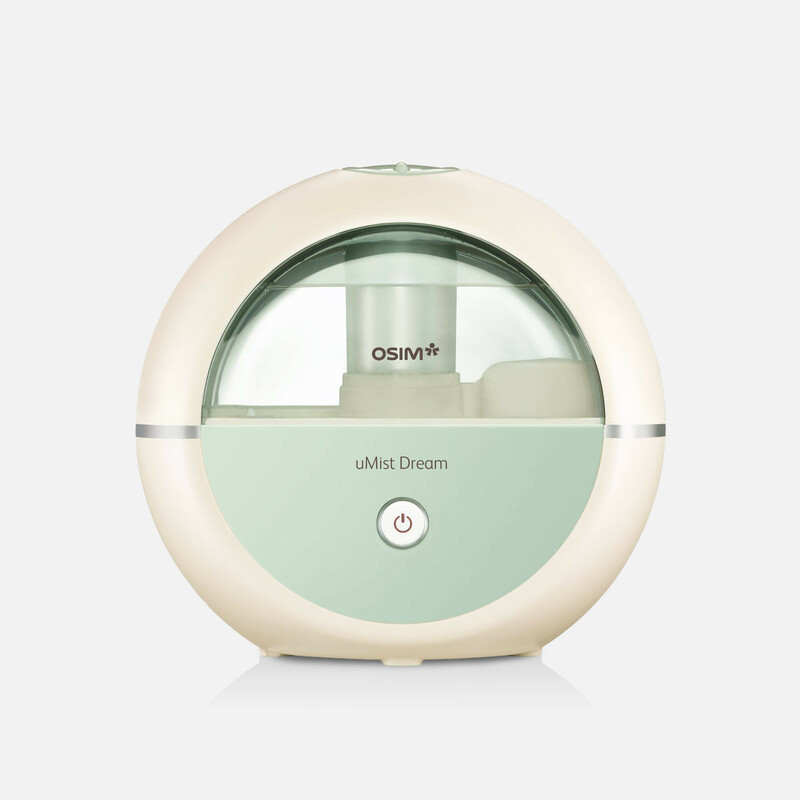 Featuring Ultrasonic technology, creates the ideal humidity level in the air to provide a hydrated, comfortable and healthier indoor environment for a good night's sleep. 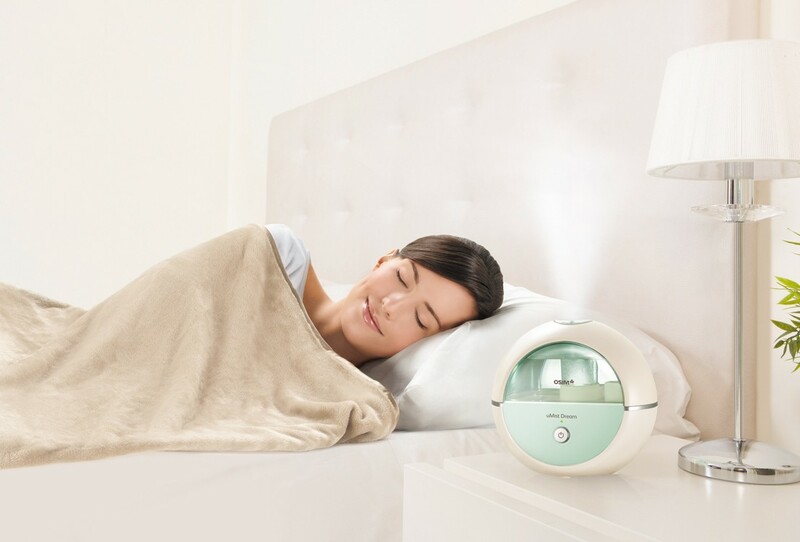 Enjoy up to 8 hrs of protection as you sleep through the night and wake-up feeling more refreshed and alert. Look forward to greater comfort, improved sleep and healthier living as you preserve your body's hydration level for better well-being. 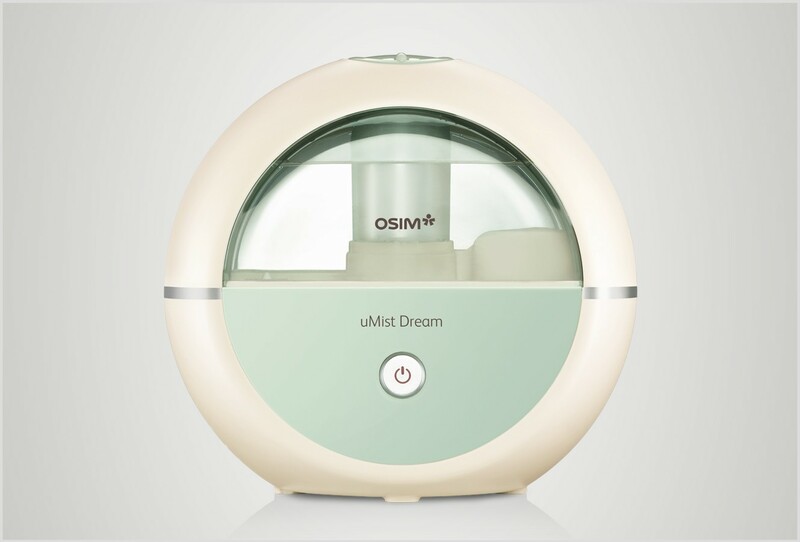 Small and compact, the uMist Dream humidifier can be placed on your bedside table or office desk to keep you protected all day long. 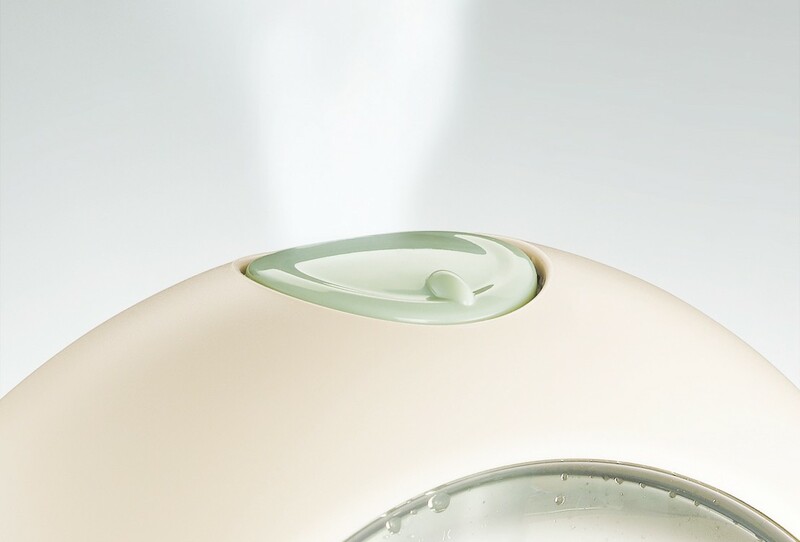 For added convenience, a night light feature gives you easy access to better air quality at all times while a LED indicator prompts you for a refill when water level is low.